Our platform lets you hire short-term office admin staff faster and cheaper than ever, so you can spend your time focussing on what matters. Scale up with flexibility and speed–from busy periods to national campaigns–without having to spend time or money on recruitment admin. When you need staff fast to fill skill gaps, cover leave and absenteeism, or your team is weighed down with administrative tasks. Trial staff for as long as you like from our pool of 10,000 pre-qualified and experienced Sidekicks, and employ the ones you love with ease. Posting job ads and screening applicants is expensive and time consuming. Let us take care of the admin so you can focus on what matters. We are faster and cheaper than traditional agencies. Our platform also lets you easily choose the best staff. Every Sidekick must pass a 6-stage in-person screening process (only 15% of applicants are approved). Our team of experts are available 365 days a year to make sure customers have an amazing experience. Outline your requirements and all available and qualified staff will be instantly notified via our staff app. Choose the best applicants for your needs using detailed staff profiles. You can also opt to speak to applicants if required. As we handle payroll, you simple review hours and pay with one click. View our pricing here. 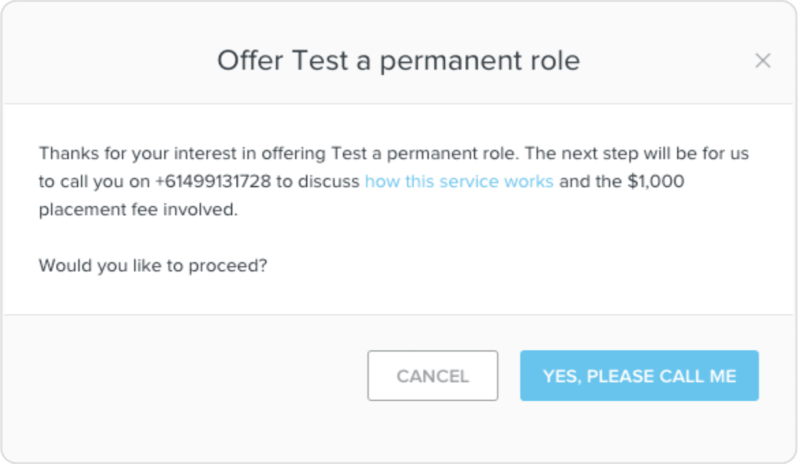 If you like any staff you find on Sidekicker, our market-leading temp to perm solution lets you employ them for a low flat fee. Learn more here. Create a request for staff and all qualified office admin staff will be notified instantly. Select the best person for your needs using detailed staff profiles, or speak to applicants if required. As we handle payroll, you simply review hours and pay with one click. View our pricing here. Our platform lets businesses request, hire and pay staff 24/7, whenever and wherever it suits them. No more calls or emails to multiple agencies. Employ any Sidekicks you like for a flat $1,000 fee. Don’t waste time and resources on recruitment or employment until you’re certain you’ve found the right person. 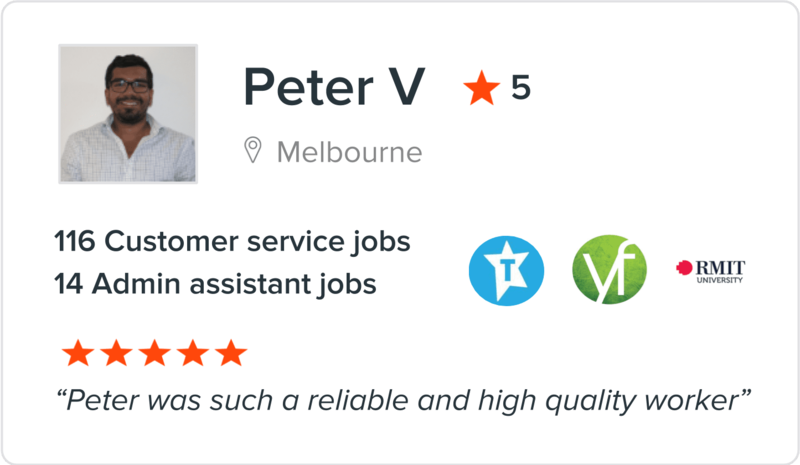 Select the right people for your business using detailed staff profiles that show experience, photos, and ratings & reviews from other businesses. Whether you have urgent or ongoing needs, need 1 or 100 staff, we connect you with the best office administration staff–faster and cheaper than our competitors.